Welcome to Pleasures of the Palate! POP is St. Albans Country Day School’s primary fundraising event of the year, and we look forward to seeing you on Saturday, March 2, 2019! The fete will feature fabulous signature cocktails, exciting live and silent auctions, dinner, and many additional chances to win while supporting the extraordinary educational experiences provided by St. Albans. Funds raised at POP are essential to St. Albans, and everyone plays a part in its success. Whether through the planning committee, event or table sponsorships, donations, or lively bidding – your active role makes a difference! This year’s event is sure to dazzle. 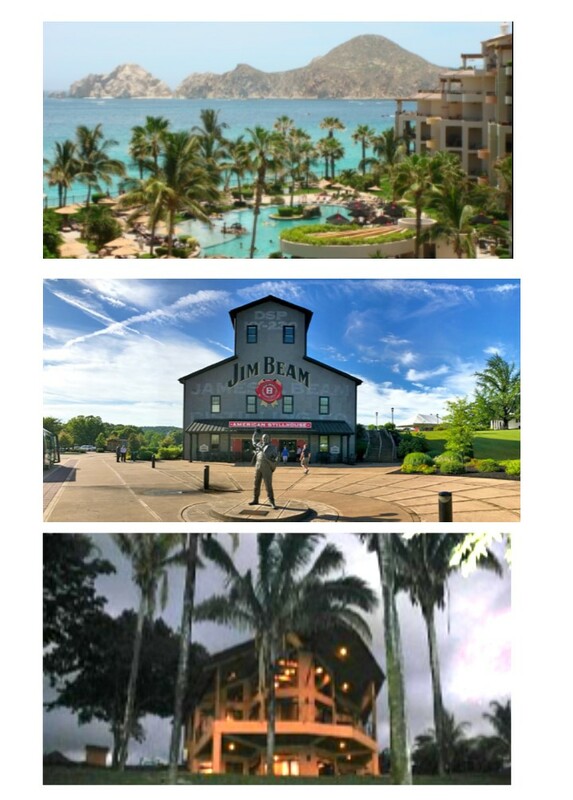 Buy your Golden Ticket and enter to win a vacation to the location of your dreams: Cabo San Lucas, Costa Rica, Lake Tahoe, Kentucky Bourbon Trail... and more! The 2019 POP Event Chair is Lori Tracy lorisuzanne(at)gmail.com. Questions / Sponsorships / Ticket information: Call 916-782-3557 x 127 to reach Brandy Kolmer, Development Director.